Capitalize on technology your customers already use and love. Meet them where they are. Instantly send reminders, receive payments, and save the resources you spend on traditional billing. You could be making money even when your office is closed. Connect with people in the way they prefer and customize your messages with CRM integration. Intelligent Contacts’ Pay-By-Text solution enables you to send bill reminders and other account notifications to your customers. Customers authorize an account to be kept on file once and can immediately pay bills from any time and place with a single text. of Americans now own a cell phone. Stop waiting for bills and payments to be delivered by the mail, where they may be lost or stolen. Say goodbye to the costs of paper, ink, postage, and processing that haunt traditional billing. Reduce late payments with instant reminders and 24/7 payment collection. What Does Pay By Text Offer? Pay By Text offers your clients a new way to make secure payments at any time from anywhere. With years in the industry, our trusted systems allow clients to make transactions through a simple SMS message. Say goodbye to agent-only payment collection. Process transactions 24/7, even when the office is closed. Pay By Text also reduces missed payments. Use it with Intelligent SMS to send bill reminders that can be paid by a single response. Keep up with technology and offer customers a new and more convenient way for them to pay. Revolutionize communication and payment options to keep your customers happy, reduce missed payments, and generate revenue. Provide consumers an option to reschedule a payment, opt-in to reminders, or even receive a link to your online payment site.  All Intelligent Contacts solutions, including “Pay By Text”, work with existing CRM and practice management software to deliver a personalized service to everyone. Not only does Pay-By-Text connect those who prefer this method, but it can be used to connect customers to other payment options such as Easy Payment Now, Easy Payment Later, or our flagship payment portal Intelligent Negotiator.